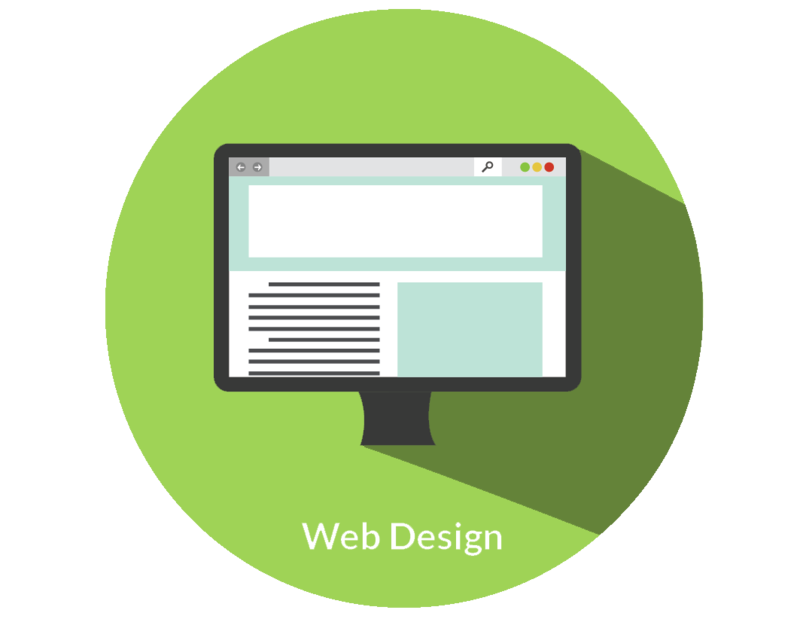 38% of users will leave an unresponsive or unattractive website. We create lasting memories and brand identities, consistently achieving bounce rates below 5% (compared to the average of 40.5%!) to keep your prospects engaged. You only get one chance to make a first impression. 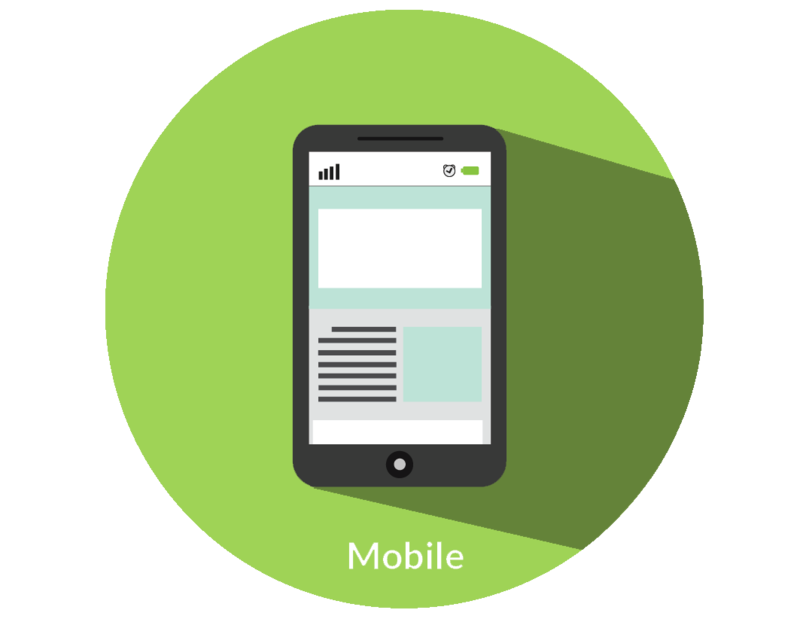 In 2015, for the first time Google confirmed that users perform more searches on mobile devices than on desktop. We’ll build you a beautiful storefront to sell your goods online, allowing you to cast a wider net, and stay open 24/7 without the costs of additional labor. Web sales has grown at least 14.5% each year since 2010 reaching $341.7 billion in 2015 according to the U.S. Commerce Department’s retail trade report. 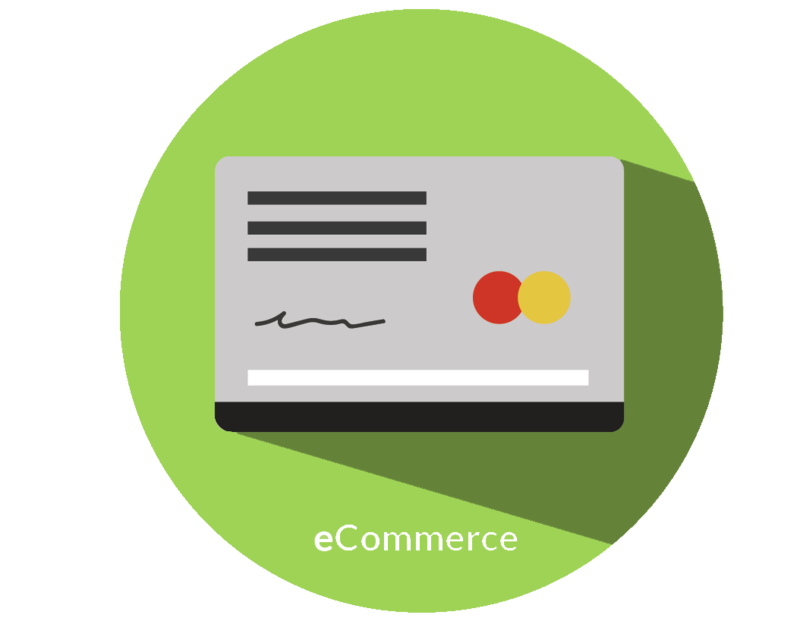 Already have an eCommerce platform? No problem, we’ll integrate it into our design. With over 5,000 partners, Vimbly comes equipped with a full team of SEO, digital advertising, and marketing specialists. Our efforts have landed us at the top of Google Search rankings for competitive keywords, such as “Activities in NYC” and “Date Chicago”. 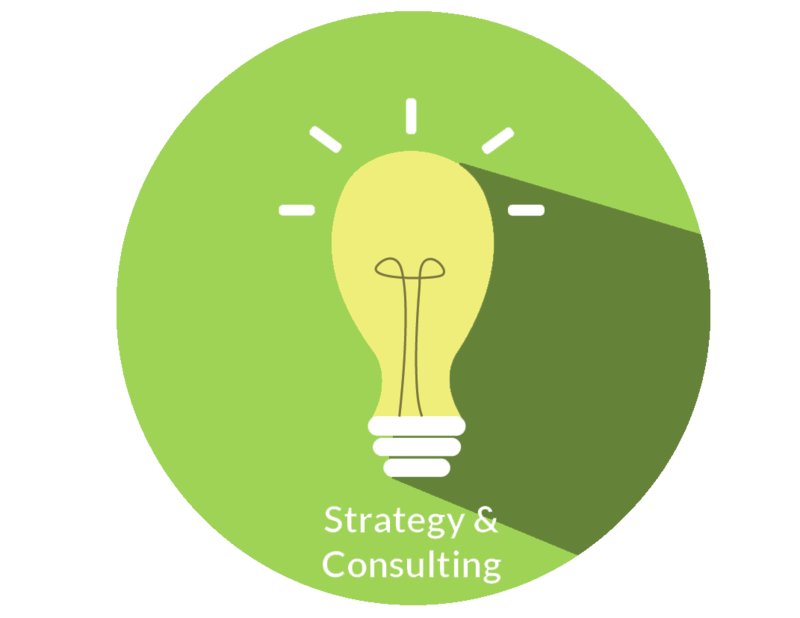 We bring the expertise to elevate your online presence, the resum‎é to back it up, and the real-time analytics to guide you along the way.